Note that – from left to right, we are looking at film #1 (Paranormal Activity) to film #20 (My Big Fat Greek Wedding). In other words, same as the list above, they are in descending order of `virality’. i.e. Paranormal Activity was the most viral of the 20. (In fact – was the most viral film, ever.. ie The widest audience reach [close to 20 million people saw the film in cinema release], for the least budget [$15k]). Note also that: Star Wars (1977) is `the outlier’ – in position #19 (top right of the graph), as it has: the longest Duration (121 mins) and also has the most Scenes (189 scenes!). The shortest Top 20 ROI film is the brilliant Primer (2004), at 77 mins, though it has 123 Scenes. The film with the least amount of scenes is the wonderful Oscar-winner (for Best Original Song) film, Once (2007) with 71 Scenes, and a Duration of 85 minutes (which is logical, as: many of the songs in that film often take up a whole scene, for obvious reasons – i.e. It is a film about musicians). – The Median of the data (the 20 films above) – is 88 pages/mins and 123.5 scenes (albeit a slightly-odd mathematical result, in real terms for a screenwriter: i.e. How can you have half a scene…) but the reason for this analysis is the following – which I believe is the most useful data/result. – The Average, of the above two figures – i.e. of the Average and the Median (a.k.a. a more “True” Average indication) is: 90 pages/minutes and 121 scenes. (i.e. approximately 50 Seconds per Scene, on average). – And, the predicted trend (if we look at what the graph is indicating, by following the two trendlines of Scene Tally and Film Duration further off the chart, towards the left, where, as (future) films increase in ROI) the future trend indicated is – towards 90 minutes/pages – and 90 scenes, or: a Scene per Minute. 1) There is a clear future convergence, of the 2 trendlines, towards the left of the graph. This anticipated trend in the characteristics of Top 20 ROI Films (with an Audience Reach/Production Budget higher even than the current #1 film, Paranormal Activity) would predict that – these two characteristics (i.e. – the 2 trendlines) of High ROI Films would converge at: 90 minutes/pages in duration – and an average of 1 minute (1 page) per scene. 3) So – in summary – the current average is: 93 pages/mins and 119 scenes. And, I believe – overall – the High-RoI indicated trend is shifting towards: 90 Screenplay Pages/ Movie Minutes, and 90 Scenes. What Exactly Is An `Elliot Wave’..? The Elliott Wave Principle is a statistical analytical technique used to analyze (stock and futures) market cycles, and forecast market trends. Accountant Ralph Nelson Elliott (1871–1948), published the theory of market behavior in The Wave Principle in 1938, and in greater detail in Nature’s Laws: The Secret of the Universe (1946). 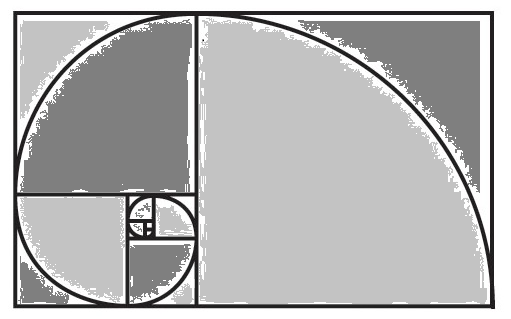 The Elliot Wave is also based on The Fibonacci Sequence (1-1-2-3-5-8-13-21-34, etc.). 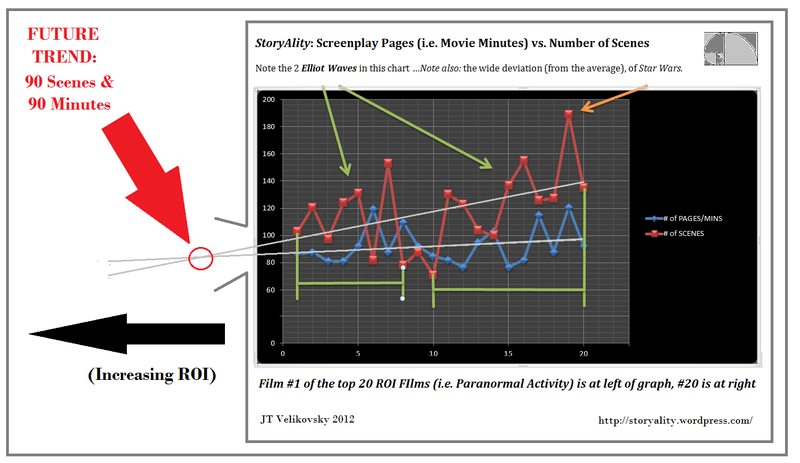 Overall however – this data – and graph, above – means that: the pacing (Average Scene Length) and Duration of Top 20 ROI films do follow a clear trend, as per the above trendlines. Namely – the more viral the Top 20 ROI Film (and these are the 20 most viral films known to cinema), the greater the tendency towards a convergence of: 90 mins/pages and 90 scenes (i.e. an average scene length of: 1 minute / 1 page per scene). Sure. What Does All This Mean, Though? i.e. – How Does All This Help Me Write A Better Screenplay? It means: These Scene Length/Screenplay Duration metrics, are a useful practical reference / benchmark for any screenwriter/filmmaker aiming to create a film (or: screenplay) that fits with the characteristics of the Top 20 ROI (or: most viral) films of the past 70 years. 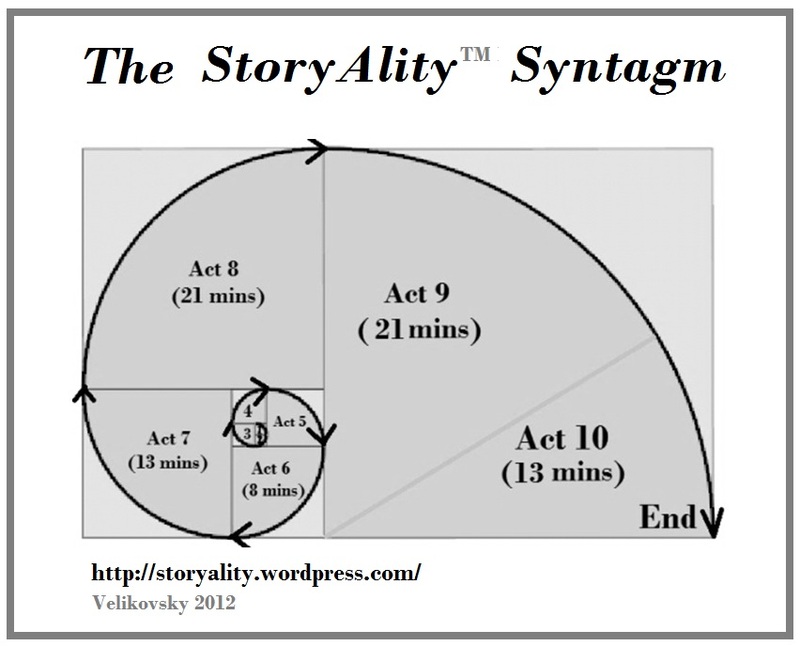 The short story: Write a 90-page screenplay, using the StoryAlity story syntagm, and with about 105 scenes (average Scene Lengths of 1 page), and – your screenplay `fits’ with the formal characteristics / trends of The Top 20 ROI (read: most viral) Films. And – given probability theory, should then have the greatest likelihood of becoming a High ROI Film. And – maybe, when you pitch/present your screenplay, mention this empirical and scientific study of the Top 20 ROI Films (aka: StoryAlity). It is the only one of its kind in the world. 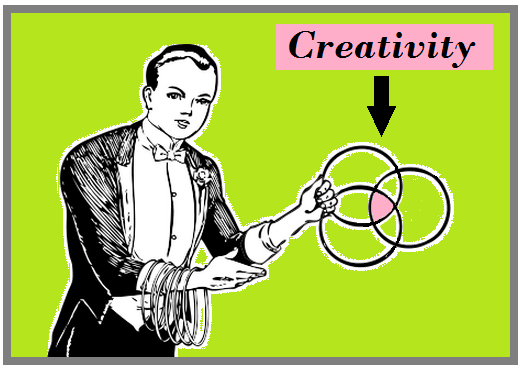 The StoryAlity theory is just this: By emulating the same characteristics as the Top 20 ROI films, we can create a screenplay (and a resultant film) that given the empirical and scientific evidence, has a greater probability of becoming a viral film. (Noting that – it clearly is not simply the Length and Number of Scenes that are the reason a film goes viral; the reason a film goes viral is – the The Film Story, and the memes within that film story memeplex). The detail is “all You”, as a writer / filmmaker. If you should choose to use another Screenplay/Story system, by all means, do so (of course. 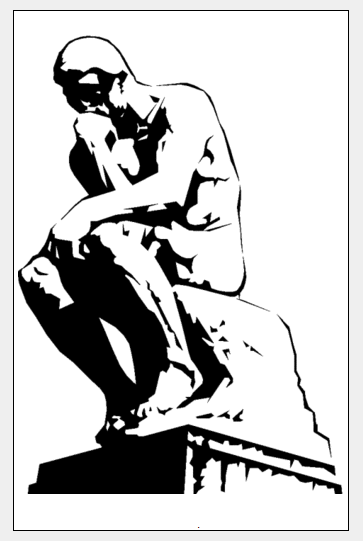 `Free Will’ is like that.). a) How is your screenplay going to stand out from the rest – (given that 98% of screenplays go unmade) ? One way to make your script differentiated is to use a different story structure. Note that: the average length of these Top 20 Highest ROI Films is around 90 minutes, while the minimum length – is 77 minutes. In short – it’s better to write a shorter film (say, anywhere from 77 mins to 90 mins). 120 pages/minutes is of course fine if you’ve already had films made; but – compare the production budget of a 90-minute (or even a 77-minute) film – to a 120-minute film. A 90-minute film is, possibly only 75% of the cost of a 120-minute film, and the 120-minute film is also (relatively) costs a lot more work – and time – and therefore – money. Obviously, it’s not always quite that simple (i.e. 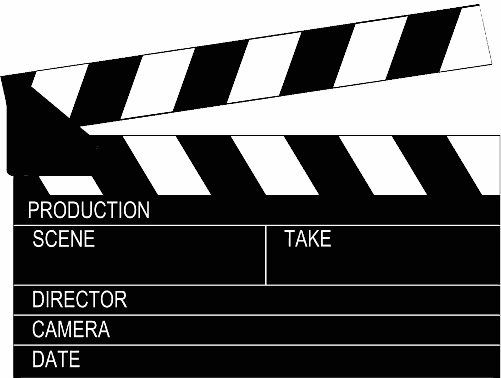 – to be fair, some `economies of scale’ apply in film production) but, put most simply: a shorter film is cheaper; therefore – all things being equal, a 90-minute film is more likely to be financed and produced than is a 120-minute film/120-page screenplay. – In short, if you can tell your story in 77 pages/minutes, it is much better than 120 pages/minutes, as – it is more likely to ultimately become a film. All this information is intended to empower screenwriters and filmmakers in making more – and better – films. Also: Note that – this information is actually: free…! And… If you feel really brave (i.e. – prepare to have most of your assumptions about Screenwriting deeply challenged), then – try this Screenwriting Survey-! 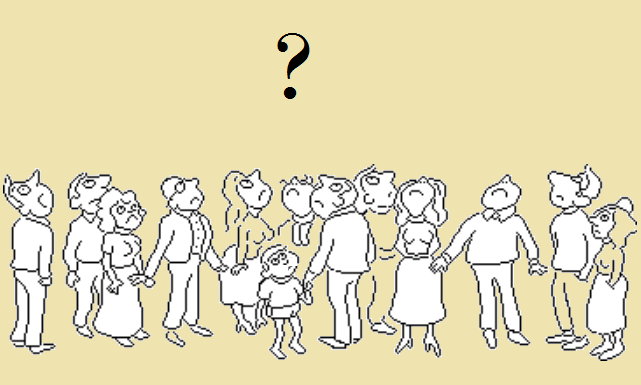 Worth remembering: the only goal of the StoryAlity research study is – to enable screen storytellers to reach the widest audience possible with their screen story. …Comments, as always most welcome. Awesome blog. I love your scientific approach to film making. Would you be able to break down exactly what you would say a “scene” is. As I know most successful films have around 40 transitions or “scenes” but as in your other post you suggested the average formula is around 120 scenes. Are you referring to single shots and edit cuts – or the little sequences that make up a scene? Thanks for the great feedback – much appreciated. I have updated this post above: ie StoryAlity #56 with some extra data – as I guess this point wasn’t exactly clear before. (ie `On the page’, what is considered `a new Scene’? ie – So – if the screenplay itself actually (magically) `matched the final film perfectly’ — How many `numbered scenes’ in your screenplay, would you end up with? Yet in the script (ie “BOOK OF THE DEAD – The Ultimate Experience In Grueling Terror”) there is actually only 1 scene that mentions the truck is approaching… and one other when it passes by the Oldsmobile. Note also, in the original (Raimi) Shooting Script, the wooden bridge scene is only: Scene #19.
i.e. So – even knowing that film is a `organic’ process, I still felt, it was worth turning `the final film’ back into a hypothetical “Perfect / Ideal High-ROI screenplay”… to arrive at the Scene Numbers data. So – in summary – the current average is: 93 pages/mins and 119 scenes.